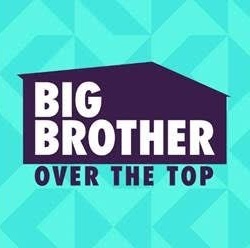 Big Brother: Over the Top! Big Brother has been renewed! 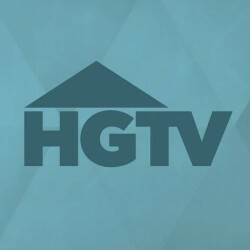 Everyone’s favorite Summer show has been renewed for two more seasons! In addition to Big Brother’s digital edition (that will be premiering in Fall of 2016) we are happy to announce that Big Brother 19 will air in 2017 and Big Brother 20 will air in 2018! Get ready to expect the unexpected! The Battle of the Ex Besties! Virtually In Love Premiere Date! Virtually In Love’s premier has been announced! 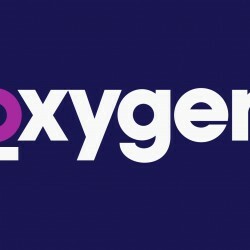 Make sure to tune in May 24th to check out one of our newest series on Oxygen! Click here to see the full announcement. 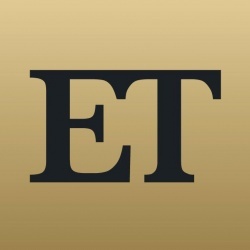 BB 17 Interview with ET! 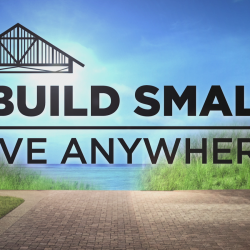 Big Brother Wins Creative Challenge Award! Congrats to our Competition and Art Departments on winning the award for Most Creative Challenge last night at the 2015 Reality TV Awards! Production Designer Narbeh Nazarian and Head Competition Producer Heath Lumen were there to accept the award. Very exciting and much deserved!